Click “read more” to see the full recap of the show in all of its gritty overly detailed, erm, glory! This Week on IMPACT Wrestling: The final hype for Bound For Glory commenced with Jeff Hardy and Austin Aries in action, a stipulation added to the Al Snow/Joey Ryan match (that I thought was already in place), Bully Ray proving to Sting he was a team player, and most importantly, the X-Division getting a match for the biggest event of the year. 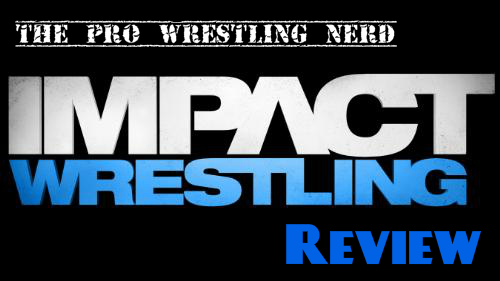 Click “read more” for the match results and my thoughts on the show. This week on IMPACT Wrestling, two matches were announced for Bound For Glory, the X-Division finally made an appearance, Sting and Hulk Hogan debated who would help them fight the Aces and 8’s, MMA fighter King Mo made his debut, and Bully Ray proved once again why he’s the best all-around performer in TNA. Last night, TNA held its September PPV No Surrender in front of its usual wretched hive of scum and villainy at the Impact Zone in Orlando, Florida. Check out the official results plus my random thoughts by clicking “read more”! Tonight, TNA Wrestling presents No Surrender live from the Impact Zone in Orlando, Florida. Although the build-up has been minimal, the event will crown the winner of the Bound For Glory Series and set the main event for the company’s biggest PPV of the year. Click “read more” to see the final announced lineup as well as my predictions/thoughts. 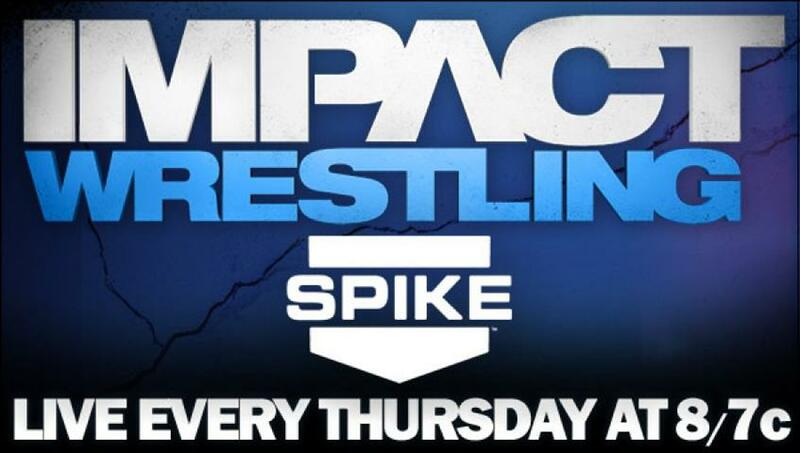 The Bound for Glory Series concludes on this edition of IMPACT Wrestling, plus Austin Aries tortures an Aces and 8’s member and an unlikely tag team gets a title shot on the first ever edition of “Championship Thursday”. How was the show? Read on to find out! Last night on IMPACT Wrestling, TNA did the unthinkable and actually announced some matches for their upcoming No Surrender PPV this Sunday. Here’s the updated card. According to the TNA website, this is the “complete” lineup and despite the fact it was just slapped together it looks pretty solid. With the exception of Ion/Dutt (I’m glad to see the X-Division still lives though, to be honest), each match has a story to it and a purpose (even RVD/Magnus, which got slapped together in literally 10 seconds on IMPACT Wrestling) and it’ll be interesting to see who ends up winning the BFG Series and going on to main event TNA’s biggest show of the year. Also, the Aries/Armbreaker confrontation should be interesting as we could finally see a reveal of an Aces and 8’s member. Please? Pretty please? TNA No Surrender 2012 takes place September 9th.